Building Performance Professionals (BPP) started in the construction industry nearly 50 years ago as Mason Construction. We worked on a broad variety of residential projects for a diverse group of customers. From our experience, we know just how our work in the industry can have a great impact on the larger environment. Our crews are trained professionals and we are proud of the quality and durability of our work. In 2009, our company diversified, forming Building Performance Professionals. As part of that new beginning, we honed our skills and learned the essential elements that comprise a home that meets performance standards. Some of those performance standards are quite strict, such as LEED construction. The Leadership in Energy and Environmental Design, or LEED, encompassed many of the ideals we were working to meet. We also turned to Building Performance Institute (BPI) to secure essential certification and extensive training in specific areas of building performance, including Building Analyst, Multifamily Analyst and Building Envelope Professional. This education and training prepared our team to use a scientific approach to accomplish comfort and energy efficiency. We demand a high level of professionalism and consistent results for our customers. Each day, we are able to further refine our knowledge about home performance, efficiency and safety. We’ve found that offering our customers useful information and details about their home and their options facilitates long-term relationships that ultimately give them a more comfortable, healthy, energy-efficient home. Our hard work and dedication have placed us at the top of home performance companies in the San Francisco, Alameda and Contra Costa areas as one of only a handful of fully integrated builders and energy performance specialists in the region. It has become clear to us that it is our responsibility to change the way we use energy and build buildings. 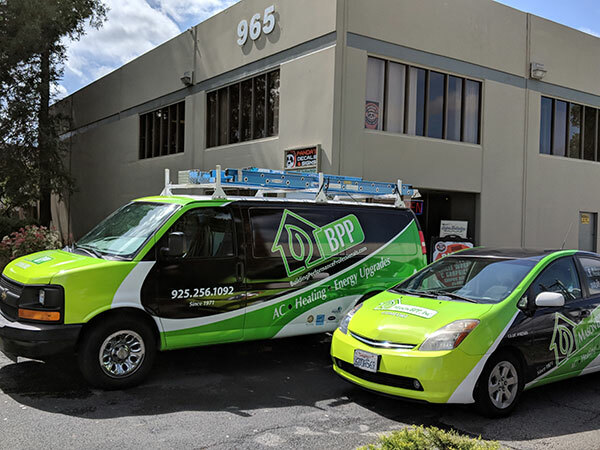 We have made it the mission of BPP to continually search out the best, most responsible and most energy-efficient methods and products to protect our environment. We continue with our mission to combine our time-tested craftsmanship with cutting-edge home performance technology to make your home a better place to live. 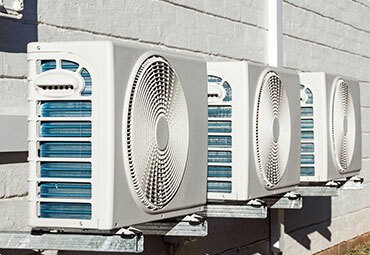 BPP is here to provide the services to improve your Bay Area home’s efficiency and performance. Get in touch with our team today by calling (925) 256-1092, or submit our online contact form to get started. Most people wouldn’t miss an oil change for their vehicle or an annual dental check-up. 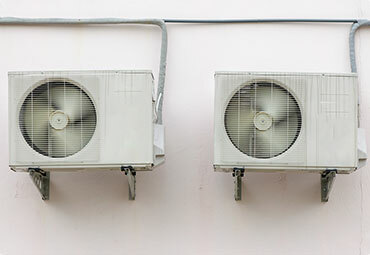 Air conditioners make your home comfortable by keeping you cool and dry in hot, humid weather.